Thanks to improved accessibility and changes in the legalization of hemp-derived CBD, products utilizing CBD are growing in popularity. 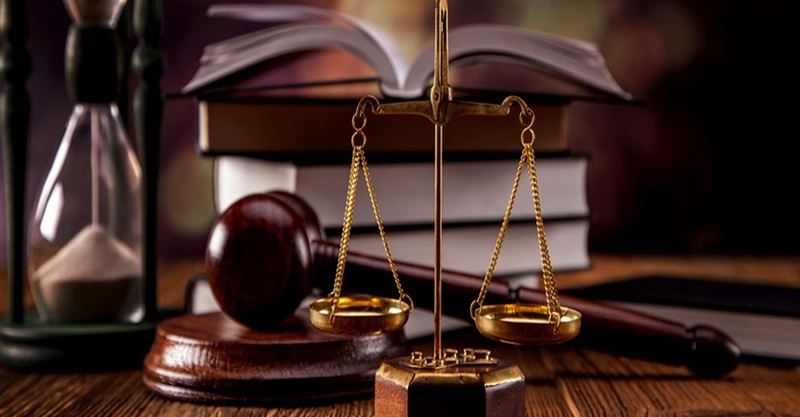 Nine states so far have passed legislation allowing for both recreational and medicinal use of cannabis and cannabis-derived products. The US Farm Bill, passed by Congress in December 2018, legalized hemp, making CBD production cheaper. As a result, the American legal hemp market is projected to grow from $688 million in 2016 to $1.8 billion by 2020. 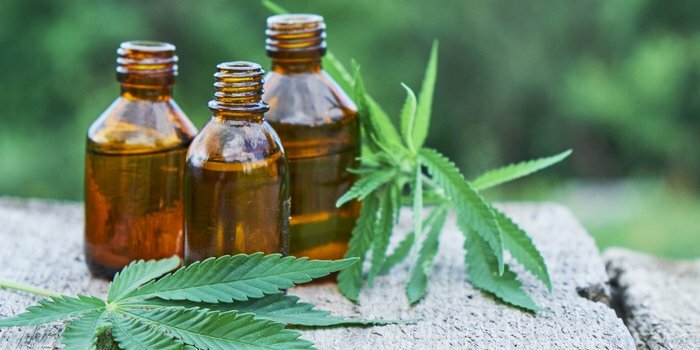 This will create plenty of opportunities for your CBD brand to accelerate its sales over the coming months if you are careful about your marketing strategies. Ecommerce entrepreneurs and marketers often struggle to connect with customers in ways that brick-and-mortar businesses do not. They have to rely on technology for building relationships, while the latter party can strike up friendly conversations more easily when people visit their shops in person. 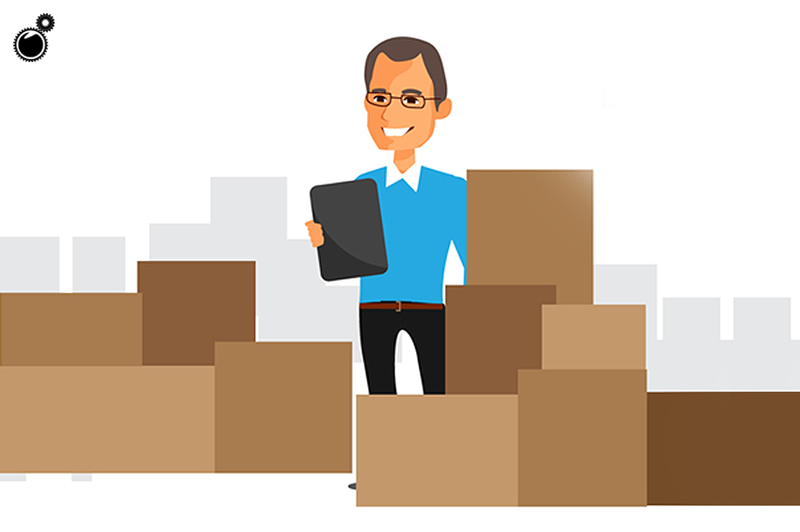 In the field of dropshipping, connecting with customers is imperative because you are competing with numerous other retailers, some of whom might even sell the same products from the same suppliers as you. So, if you are a dropshipper, what are a few ways you can go about building relationships with people? If you are in need of the new collection of the best free law firm website templates that promote professional and clean design, then no need to worry. This post tends to highlight the best templates that come with high-quality images and powerful colors. Regardless of the type of website that you are planning to build, or the purpose it is designed to serve, you need to choose a quality service to host it. The web hosting market is nothing if not crowded. 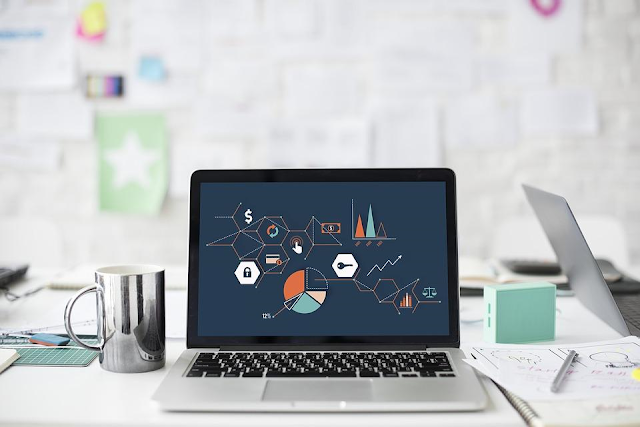 There are numerous web hosting businesses competing for business, and for the average person, it can often be hard to understand what the differences between them are. Visuals play an essential role in the world of marketing. If the visuals are appealing to the customer, then this will grow the rate of engagement. This is what makes Instagram the perfect platform for promoting your business. The thing is that some people overlook the great potential this platform has – and this could be because they didn’t use the right tactics. If you are clueless regarding the direction you must take, then this guide should come to your aid. These days, it is essential for every business to have a website. Most websites should also contain a blog as this offers a good way to provide more content that your customers will keep coming back for. It also allows you to do better things with search engine optimization by having more optimized content on your site rather than just static information or your products. 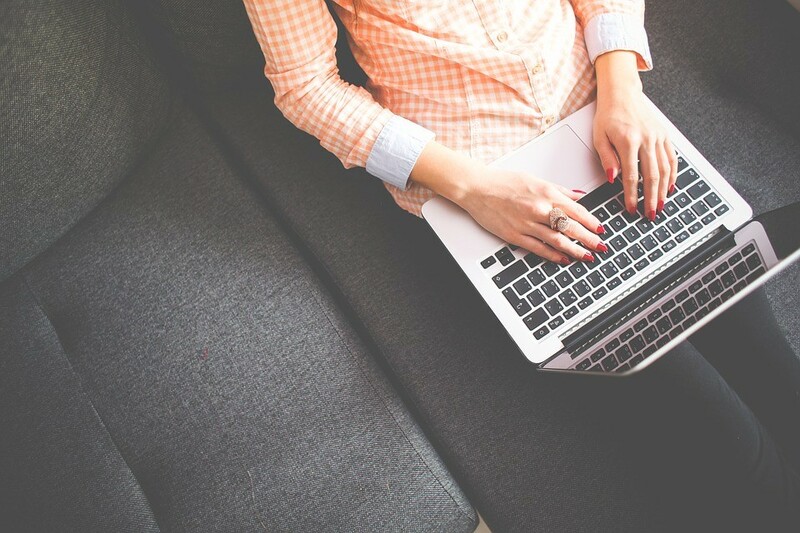 Making a new blog can be an easy thing to learn to do and there are lots of great guides to creating a blog that you can find to help you. Nearly 50 percent of today's online sales take place on Amazon, approximately one-third of American adults are Prime members, and at least 95 percent of existing Prime members say that they will definitely or probably renew their membership once it's up. If those numbers aren't indicative of a successful website, what is? 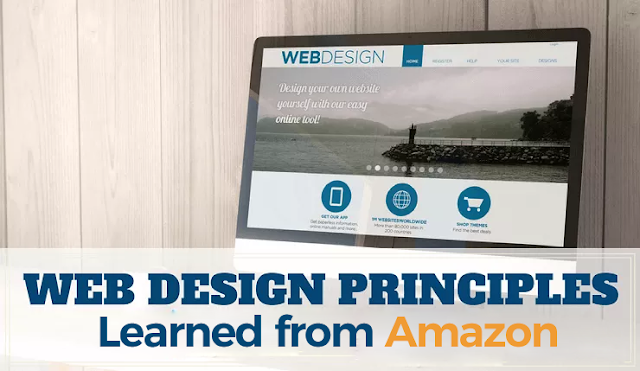 So if Amazon's site is not simple, as web design experts say it should be, how, or WHY, is it so successful? Those same experts suggest it's because the site makes use of four key elements that are at the heart of any great shopping experience: transparency, helpfulness, tangibility, and trustworthiness. These are the key elements that you need to incorporate into your small business website design. Renovating your blog with awesomness.